The most fabulous gift is to receive exactly what you want. The Double One Gift Card ensures that you give the perfect gift every time. We provide thousands of products to choose from allowing the lucky recipient to get exactly what they want. Simply purchase a gift card from the counter of any participating Double One store for any amount between $10 and $1000 you wish to give as your gift. The gift card will valid for 12 months from the date of issue. Only available at participating Double One stores. Gift Card is redeemable for purchases at participating Double One stores in Australia only. 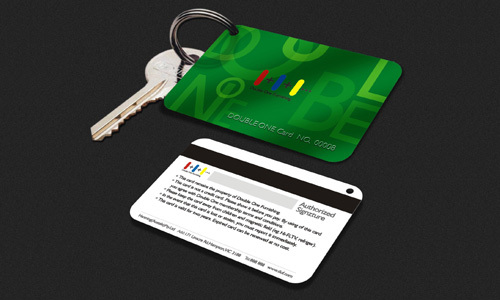 Where the cost of the purchases exceeds the available card balance, the cardholder will be required to make up the difference between the purchase price and the gift card balance Gift Card is expired in be twelve months after the date Double One issued the card, which will be specified one the card.